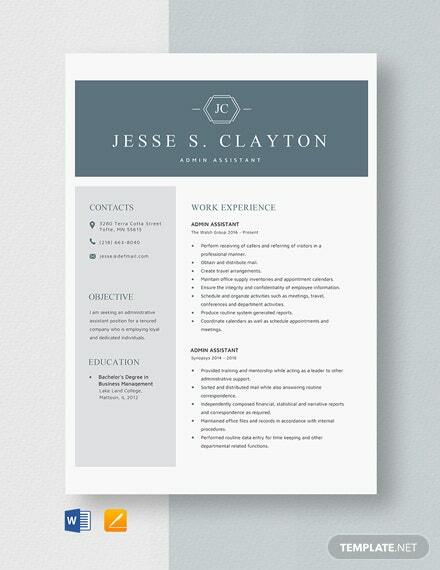 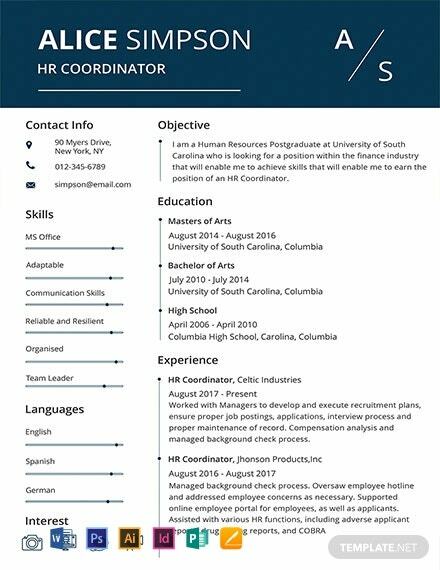 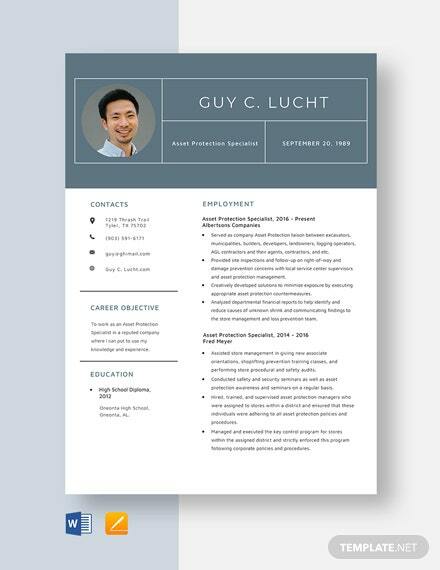 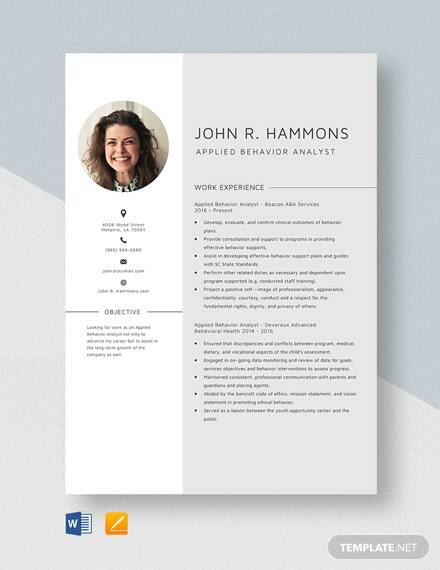 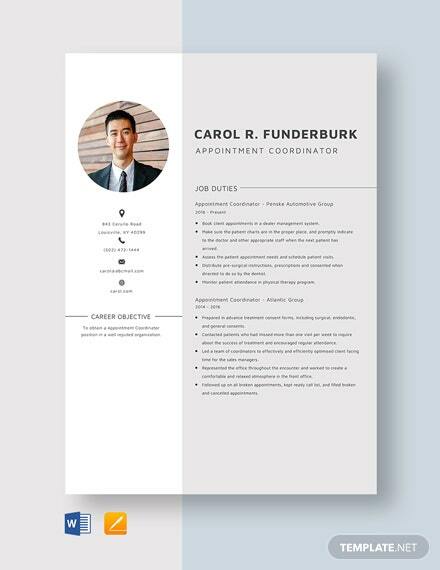 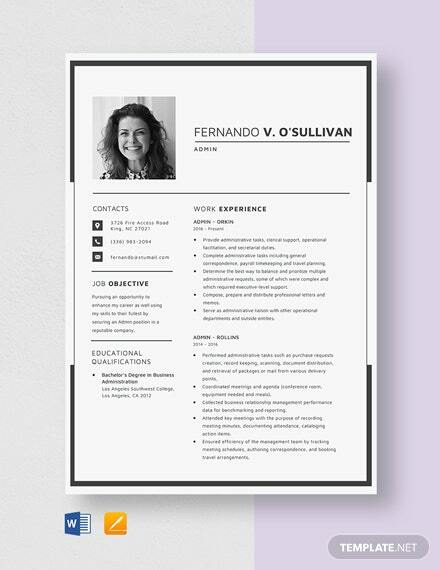 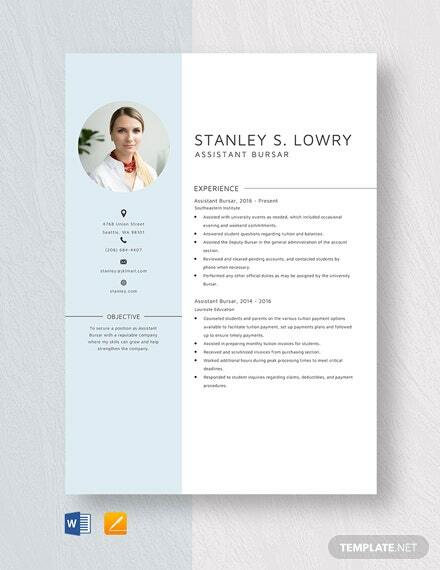 A human resources manager resume template that is free to download. 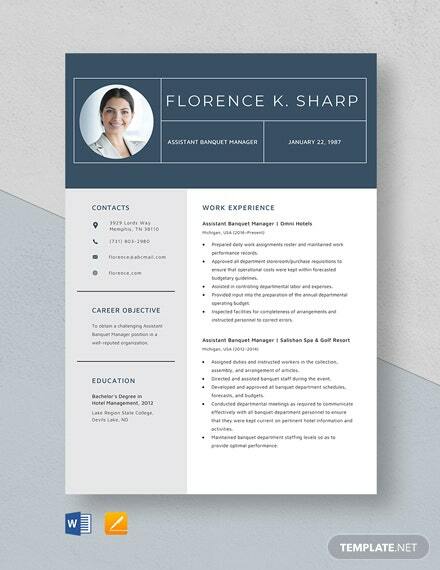 This CV can effectively organize work experience, skills, and qualifications. 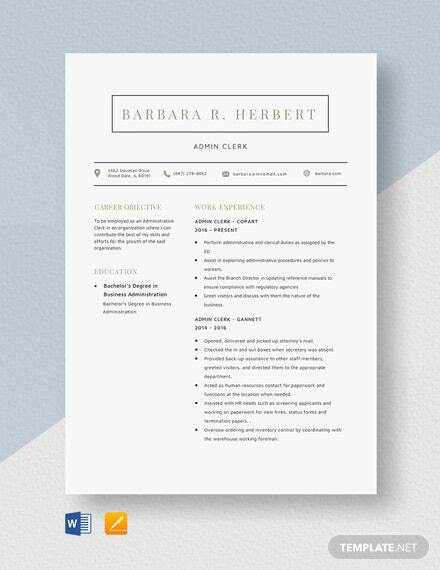 It is easy to edit, printable, and available in multiple formats.